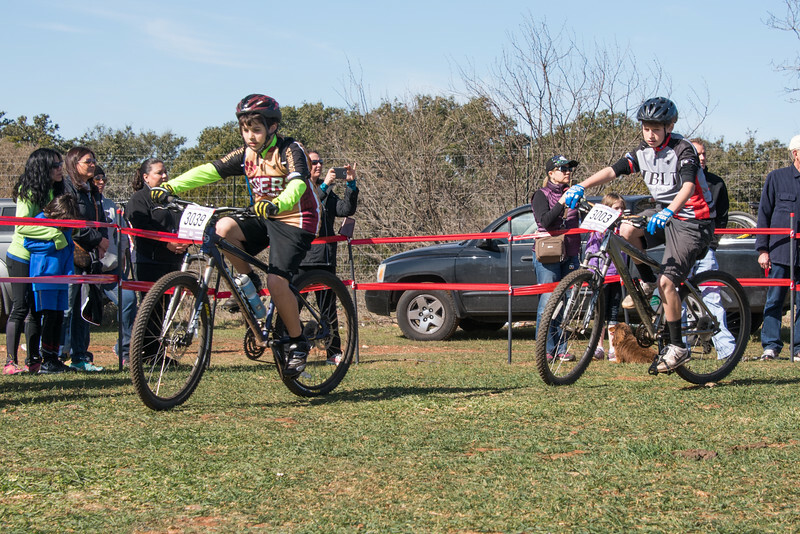 Photos taken during the NICA "Reveille Peak Reversal: mountain biking competition at Reveille Peak Ranch, Texas on Sunday, February 7th, 2016. These photos are released under a Creative Commons Attribution-NonCommercial-NoDerivatives 4.0 International. You are welcome to download for personal use. For all other uses, please contact me.